Your email is important. You want your audience to read it. But as your potential reader is scanning their inbox their index finger is resting on the mouse. Your email is one short click away from the trashcan. How do you hook people to open your email? Whether or not someone opens an email is almost entirely based on the subject line. (Sure – other factors like familiarity with the sender plays a part, but 9 times out of 10 it’s the subject line that decides it.) 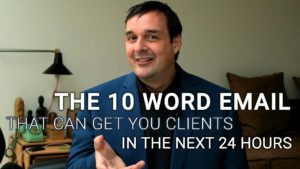 That’s why your #1 goal in writing a subject line is to get people to open your email. That’s it. 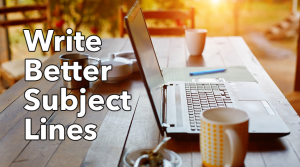 Once in, your #1 goal for your email is to get the reader to click your link. That’s it. Marketing and sales isn’t complicated. Marketing is about connecting with people who have a problem you know how to solve. Sales is about having a conversation with them about what they want and how you can help them get it. 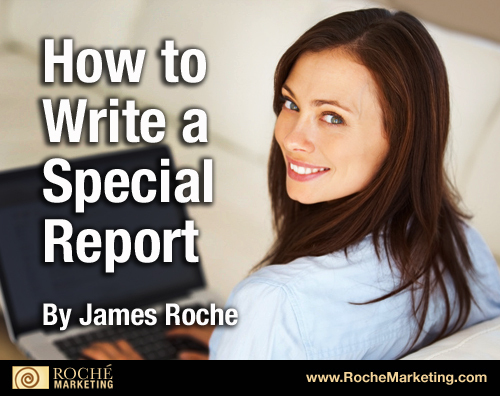 It’s shocking how many leads and clients you can get with a special report. A simple 10 to 20 page document powers more punch for your marketing strategy than any other tool. Every day you can have people pounding at your door hungry to hire you when you use a special report (also called a white paper). And writing a special report doesn’t have to be complicated. Even if you hate writing this is easy to do…well, as long as you use my proven 7 point outline to guide you. Simply answer the following questions and voila — you have your special report ready to be your client magnate. 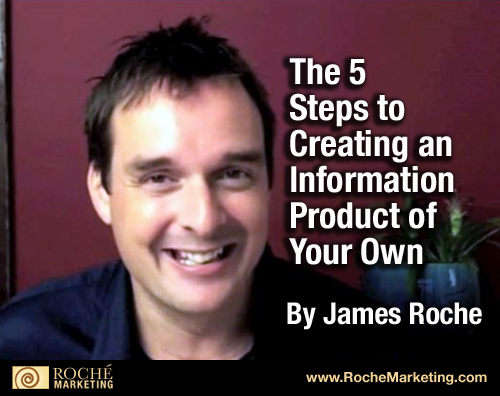 Information products are where it’s at for creating extra streams of income. 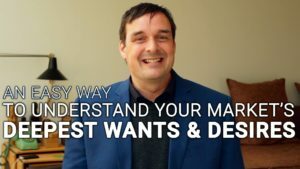 In this video I share with you how to easily take the knowledge in your head and packaging it into a book, ebook, audio program, workbook, teleclass, live event, special reports, etc. With information products of your own you’ll not only increase your income but also gain prestige and credibility in the eyes of your prospects and the media. 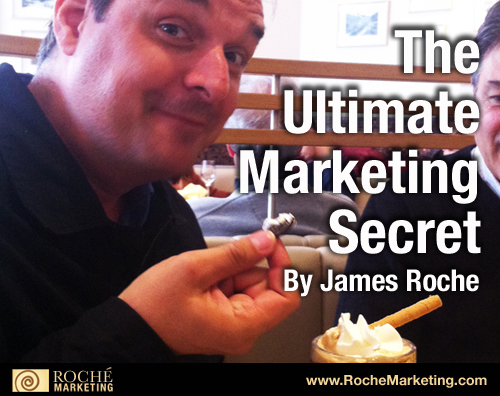 Info marketing makes it easy for you to share your gifts with more people around the world.